Mix first 8 ingredients. Top with chopped tomato. 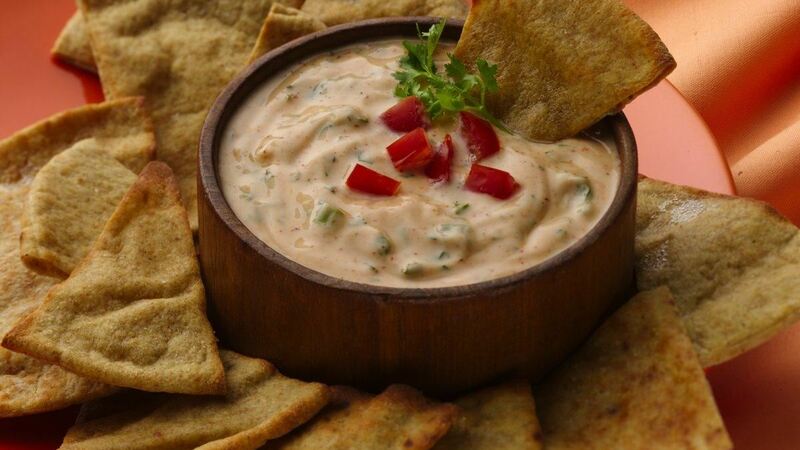 Serve with corn tortilla chips or vegetables for dipping.